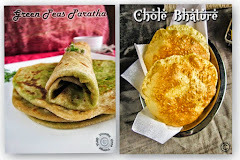 Hi friends, healthy breakfast will always boost our day and enjoyable one. 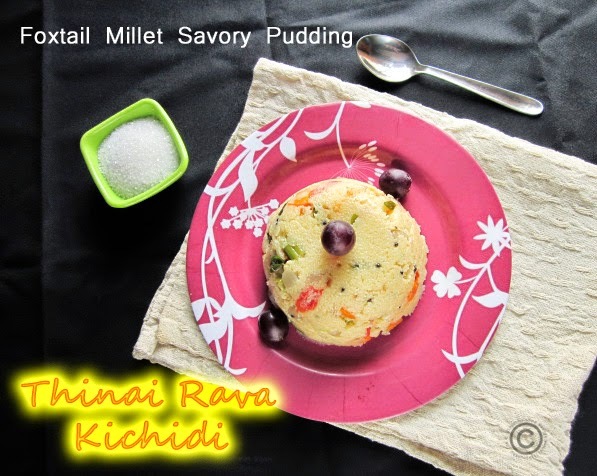 Millets are nowadays trend and I have shared many millet recipes too... 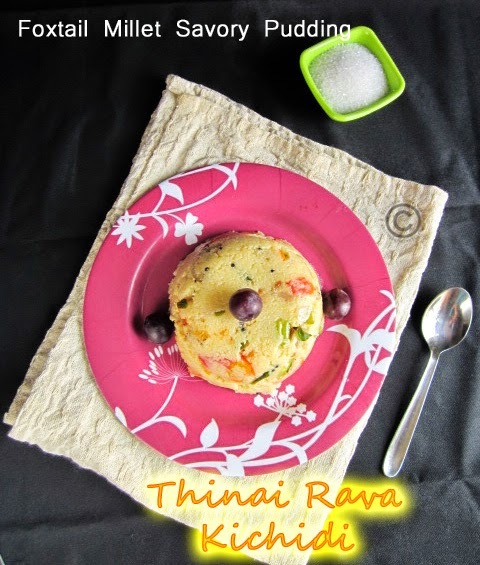 In the list of millet recipes, today I would like to share Thinai Rava Kichidi/Upma... 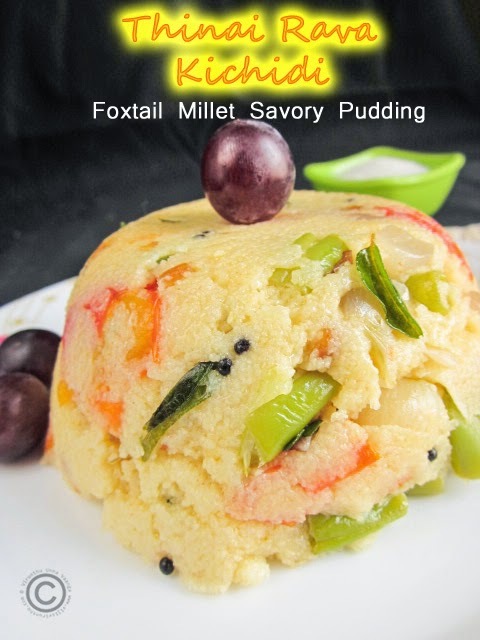 Which is very delicious and nutritious even kids will love it with healthy and colorful veggies. Dry roast the rave in kadai, till get nice aroma and keep it aside. 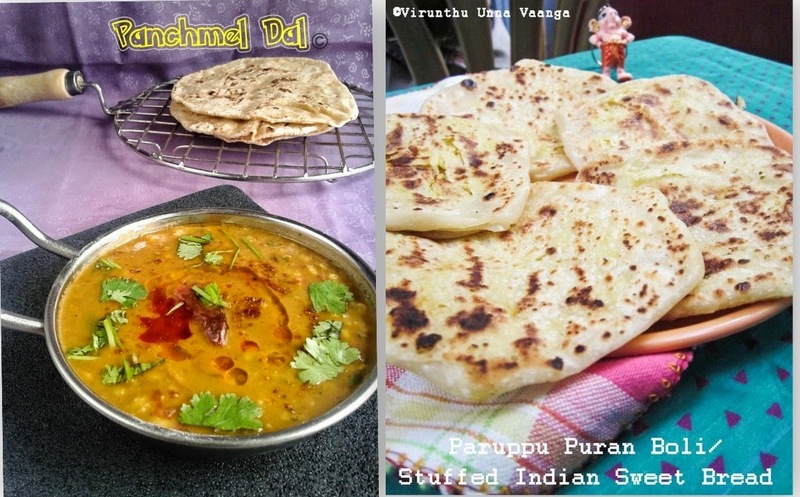 In same pan heat oil, add channa dal, urad dal and mustard seeds wait for sputter. Then add dry red chillies then curry leaves and green chillies saute it for few minutes. Add shallots saute it till turns translucent, following by add vegetables saute it for 3-4 minutes. Following by add tomatoes and saute it well till the oil oozes out. Pour water and allow boiling with cover the lid on high flame. When its boiling add the rava into the mixture and keep mixing with laddle. Keep the flame on low and mix it gently until everything combined. You can replace the shallots with onion. You can add your desired veggies. 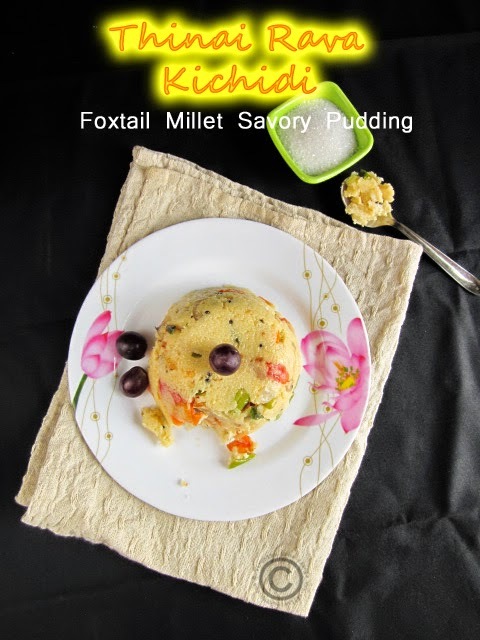 SUPER HEALTHY RAVA UPMA WITH FOXTAIL MILLET!!! 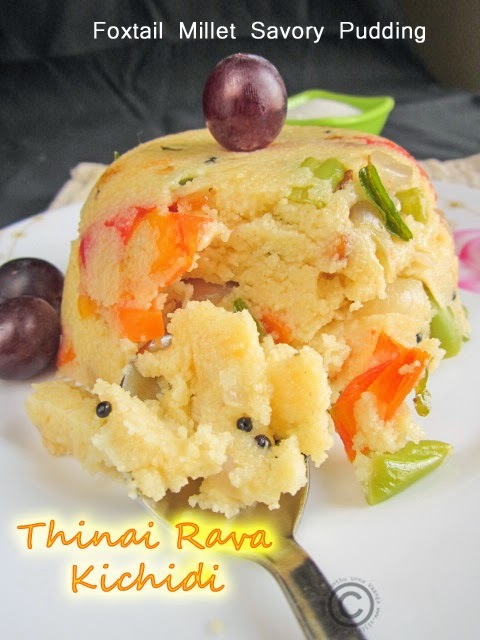 Looks very much like regular rava kichadi..but so much more healthy and nutritious. 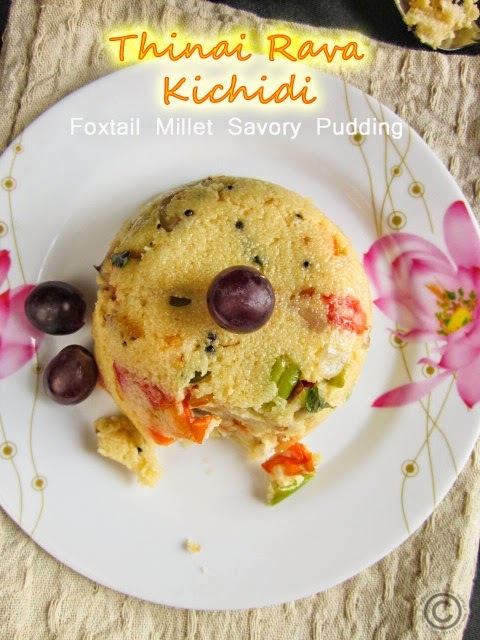 healthy twist to regular kichidi!!! It is surely mouthwatering!!!! 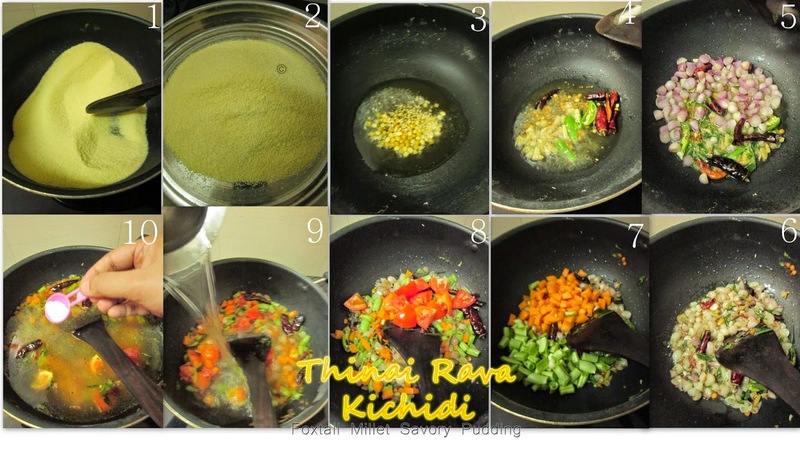 This looks like the regular Kichidi and this is very nutrisious for sure...thank you for sharing this..